A lawyer for civil parties at the Khmer Rouge tribunal on Tuesday rebutted accusations that survivors had given unreliable testimony, while also claiming it was unrealistic to expect them to remember exact details of harrowing events that occurred four decades ago. At the start of closing statements—which allow parties to make their final pitches to the Trial Chamber before verdict deliberations—lawyers defended the testimony of civil parties, who are deemed to be some of those most affected by the Khmer Rouge. 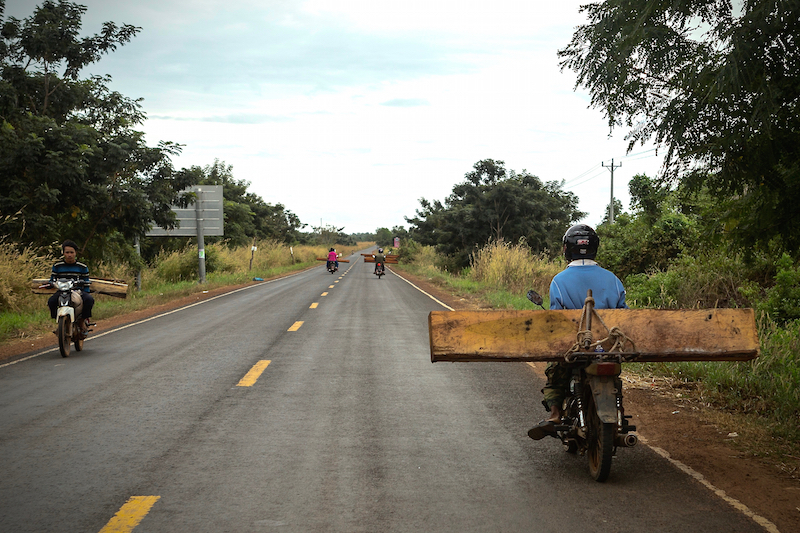 After Cambodian lawyers recounted harrowing testimony from survivors relating to prisons, forced marriage and cooperatives during the regime, Marie Guiraud, international lead co-lawyer for civil parties, sought to defend the reliability of some survivors. 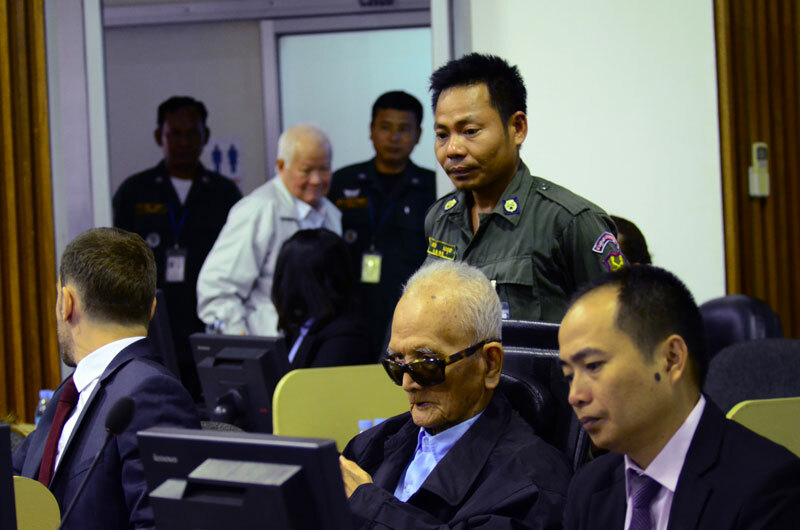 The defense team for the regime’s former second-in-command Nuon Chea—who is on trial for crimes including genocide alongside head of state Khieu Samphan—has been particularly critical over the probative value of civil parties. One of its main accusations is that they represent “collective memory” rather than facts based on personal experience. Ms. Guiraud said this was not the case, and argued that while some civil parties could not recall every detail of traumatic events, that does not make their testimony less reliable. A former inmate at the notorious Kraing Ta Chan prison being unable to recall his cellmates’ names was cited as an example. “When someone experienced trauma, when someone escaped slaughter, when someone was detained, tortured, raped, where is the core of the account?” Ms. Guiraud asked. Accusations by Nuon Chea’s defense that civil parties were regurgitating propaganda fed to them in the 1980s during the Vietnamese-backed People’s Republic of Kampuchea also does not stand up legally and is an accusation that can be applied to all witnesses, she argued. “Contrary to what the defense teams seem to be telling us, these questions, which are relevant and important, are raised for all people who came to testify in this chamber—civil parties but also prosecution and defense witnesses,” she said. “Practically all people that came to testify were affected by what we may call the propaganda of the 1980s,” she said. As part of Tuesday’s statement, lawyers made an appeal for reparations in the form of 11 projects that are already fully funded and mostly complete.